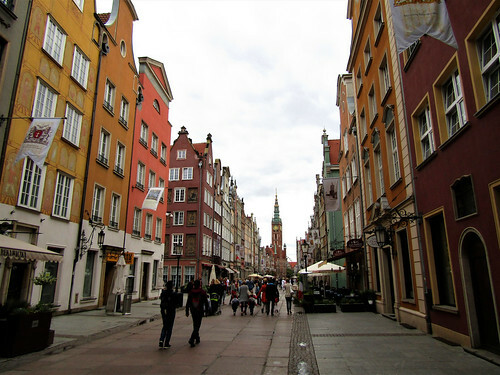 The Long Street (Ulica Długa) is one of the most beautiful and important streets in the Main Town of Gdansk. It begins at the Golden Gate and ends at the Long Market (Długi Targ). You'll notice this street has a lot of colorful and beautiful decorated buildings. 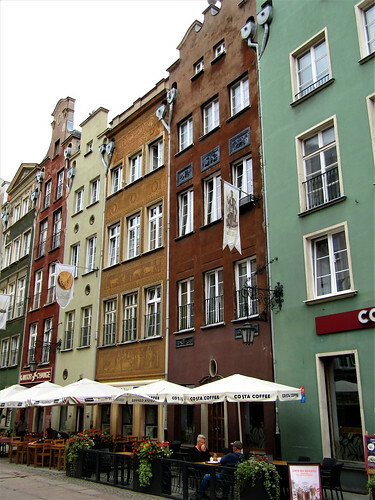 Together with the long market this was where the wealthiest residents of Gdansk used to live. 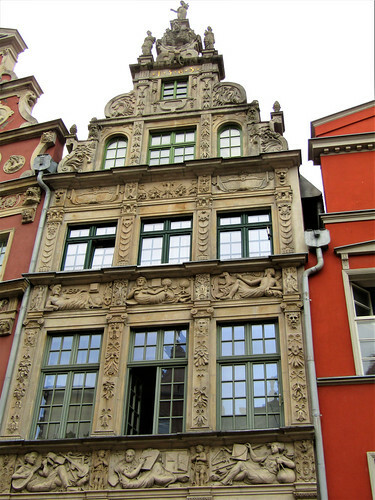 The most famous houses in the Long Street are the Uphagen House (Kamienica Uphagena) at nr. 12, the Ferber House (Dom Ferberów) at nr. 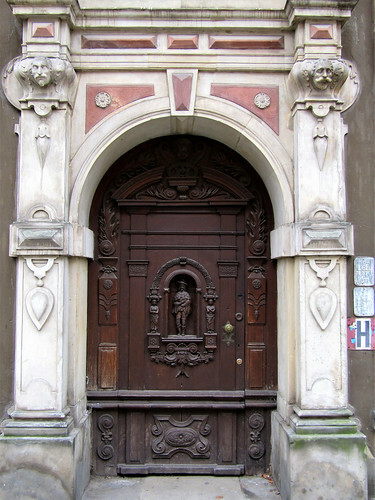 28, and the Schumann House (Dom Szumannów) at nr. 45. 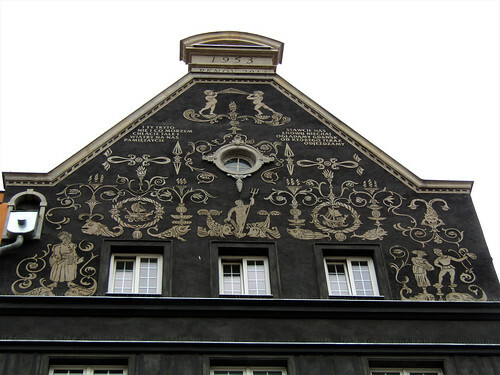 The Uphagen House is open for visitors, it houses the Museum of Burgher Interiors. 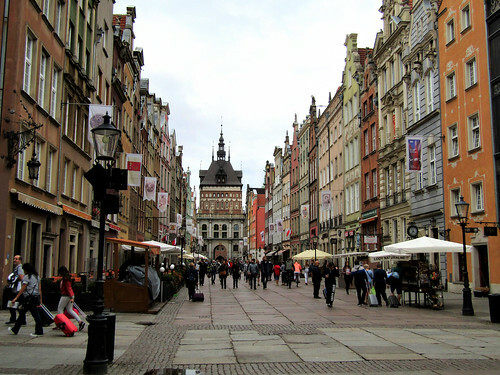 Gdansk's Main Town Hall is the last building before you enter the Long Market. 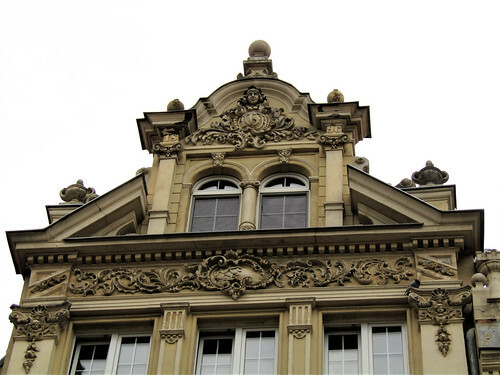 It can be recognized by the large tower, which makes it the second highest building of the Main Town. 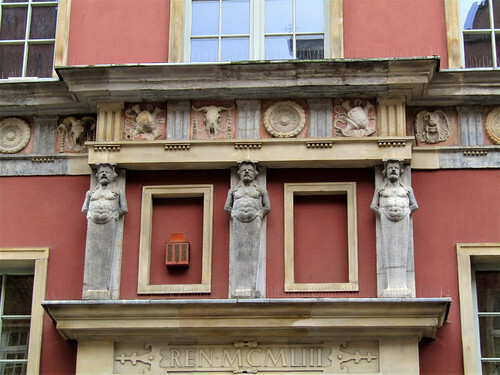 It used to be the seat of the city authorities until 1921, now it houses a Historical Museum. 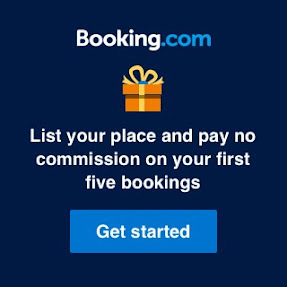 Its tower can also be visited for which you have to pay separately. 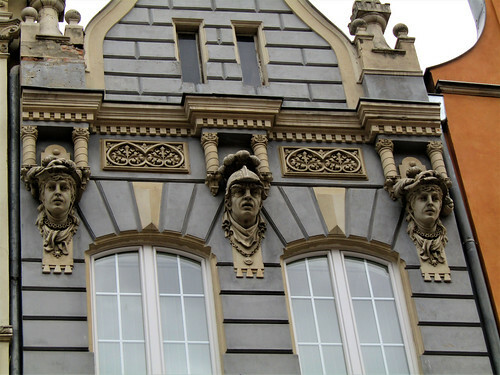 Location: Ulica Długa, Gdańsk, Poland.